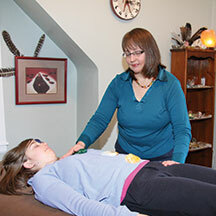 Reiki is a type of energy healing. The word Reiki is made of two Japanese words – Rei which means “God’s Wisdom or the Higher Power” and Ki which means “life force energy”. Everything is vibration. 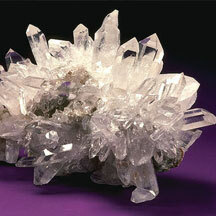 Crystals and gemstones have a stable vibration that may be utilized to affect a change in an energy system. Therapeutic grade essential oils support all levels of wellness. As the distilled essence of large quantities of plant material, they are very concentrated and powerful tools. 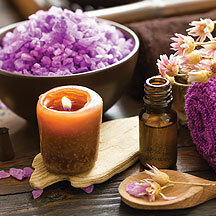 An energy healing session may utilize essential oils that most support balance. 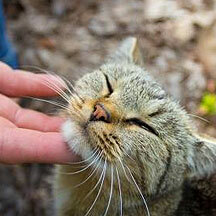 Offering on site animal wellness sessions in your home or barn. A session may look at factors such as health history, nutrition, environment, human-animal interactions, and animal-to-animal interactions.